Cloud technology changes the way companies do business. When you have a solid understanding of various cloud offerings and know how to choose a cloud provider, your IT infrastructure can become an agile, efficient asset that helps you meet your business goals and keeps you ahead of the competition. 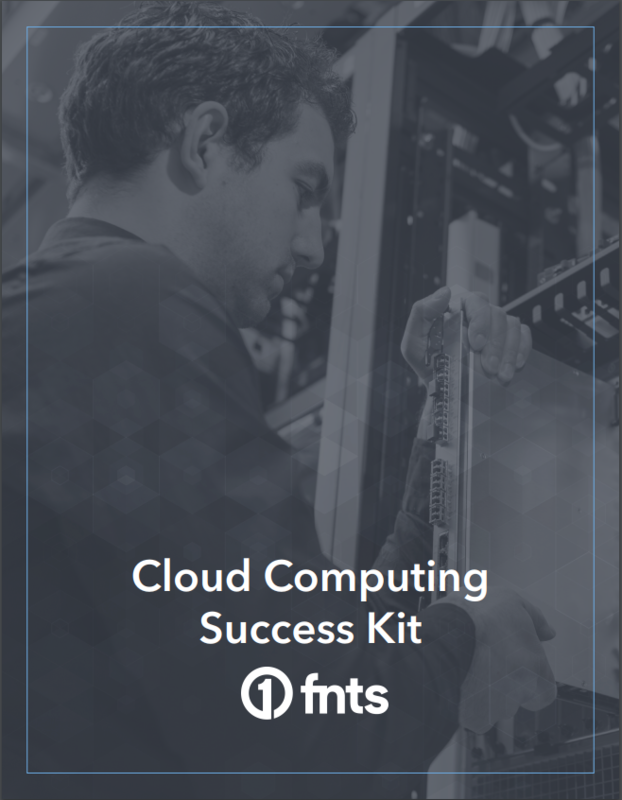 Whether you are migrating to the cloud for the first time, expanding your organization’s cloud computing capacity, or switching cloud providers, the Cloud Computing Success Kit provides several resources to plan, test, implement, and optimize cloud options—helping you meet business goals. Access your copy by completing the form on this page.